A fair for adults and children with story hours, authors, face painting, drum circle, poetry readings, music, science fun, and surprises launches Mid-State Literacy Council’s children’s book drive. All are welcome. 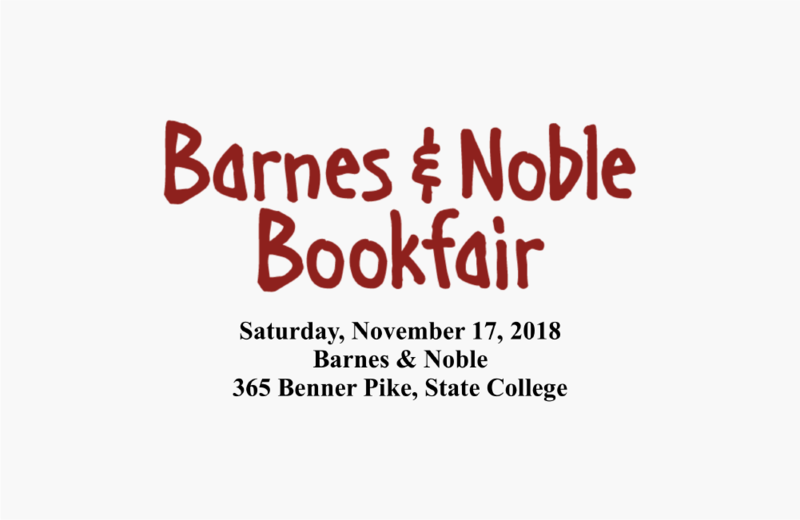 Book fair ID number is 12383162, please mention Mid-State Literacy Council when purchasing and a portion will support the children’s book drive. Visit BN.COM/bookfairs to support us online from 11/17/2018 to 11/22/2018 by entering Bookfair ID 12383162 at checkout.